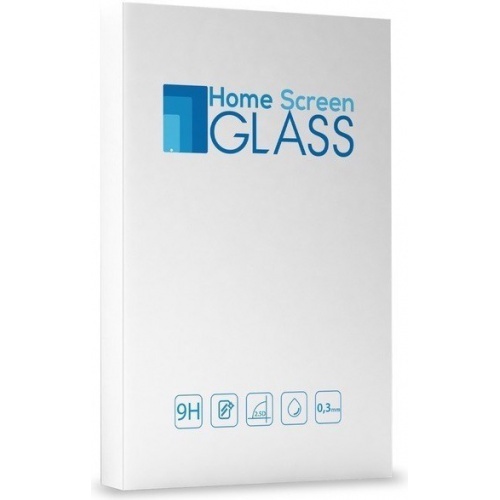 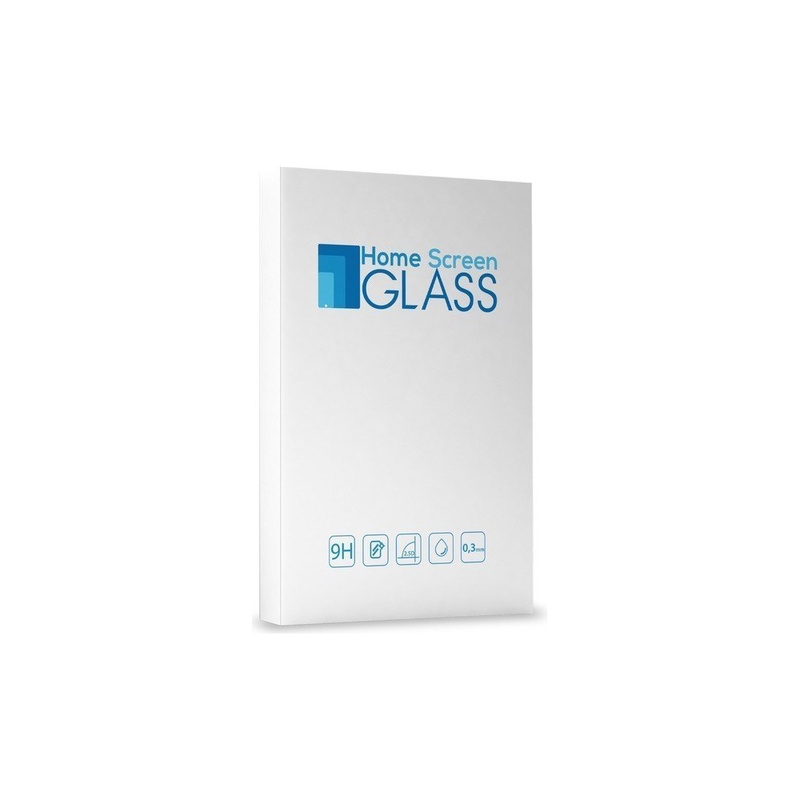 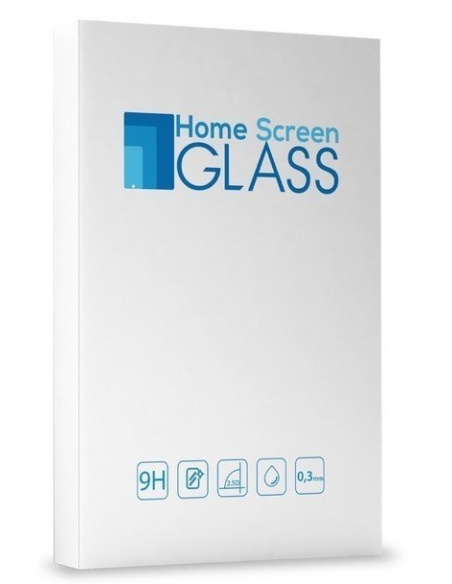 Home Screen tempered glass is a combination of a perfect protection and a high comfort of use. 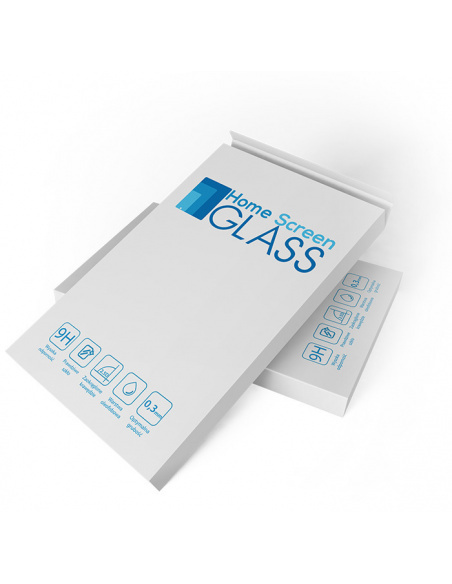 Thanks to our glass your smartphone gains a perfect protection. 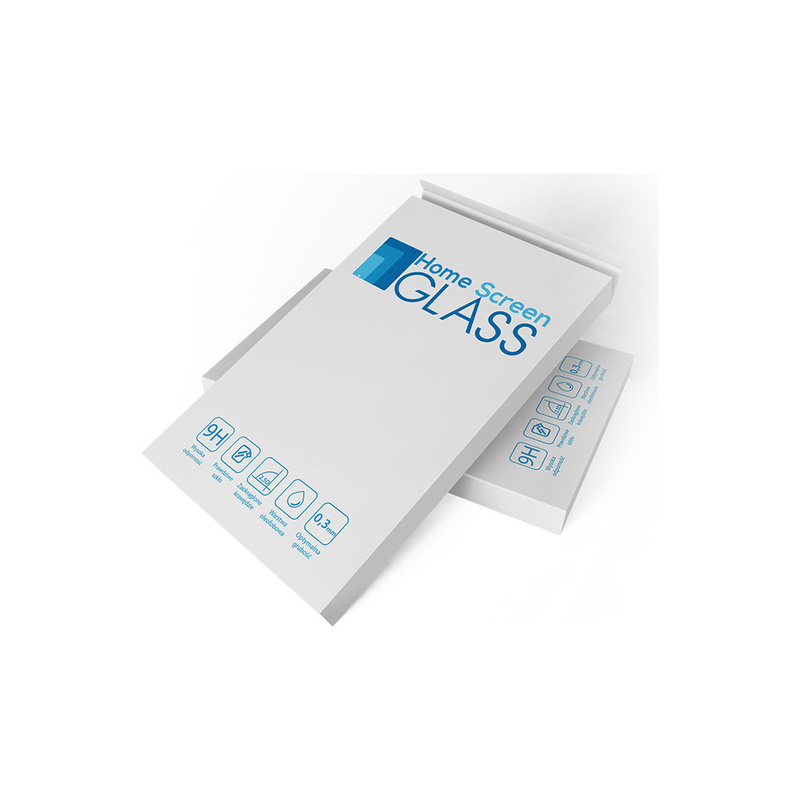 The optimal thickness of 0.3mm provides security in case you drop your phone.